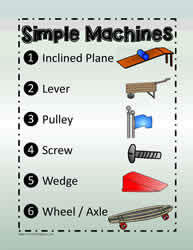 There are 6 simple machines. 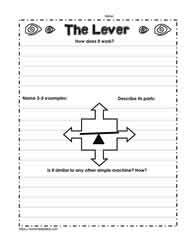 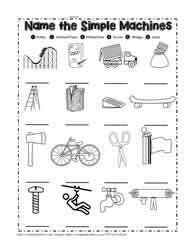 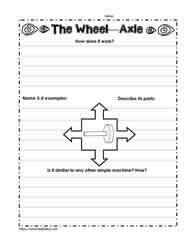 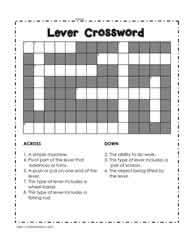 The 6 simple machines are the lever, the inclined plane, the pulley, the wedge, the wheel and axle, and the screw. 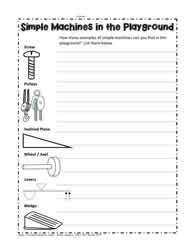 Children should understand how simple machines help us lift and or move loads easier. 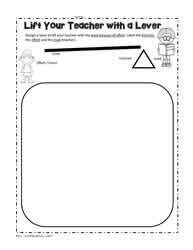 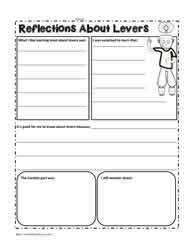 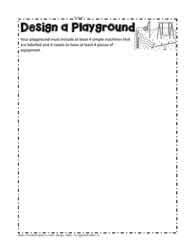 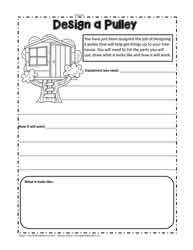 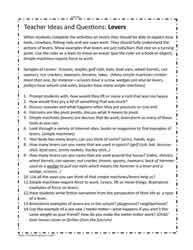 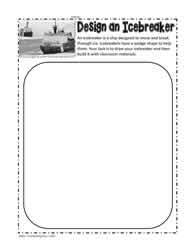 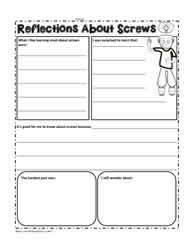 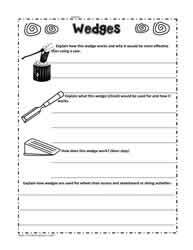 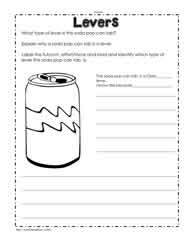 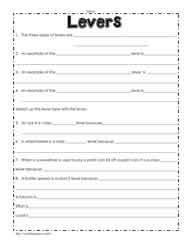 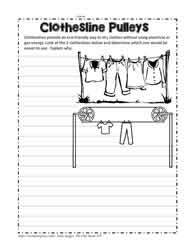 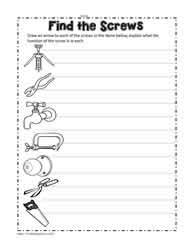 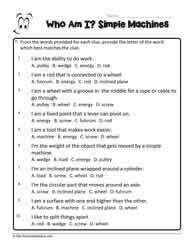 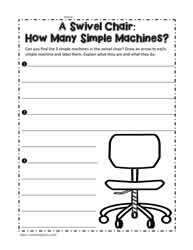 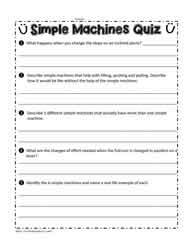 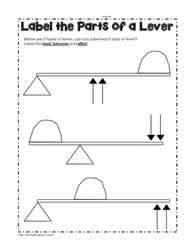 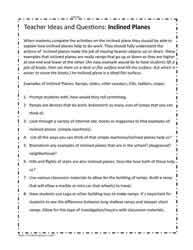 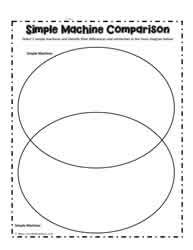 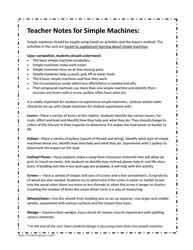 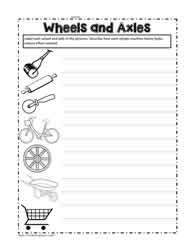 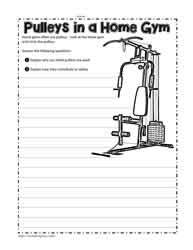 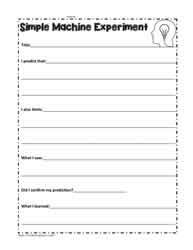 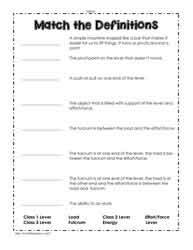 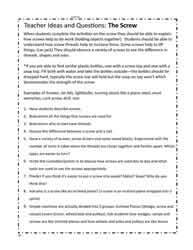 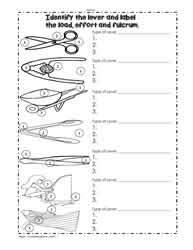 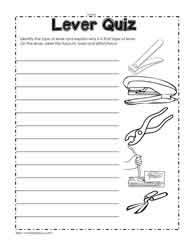 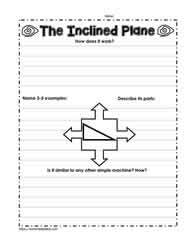 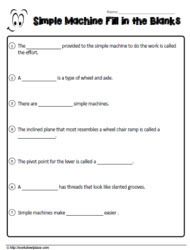 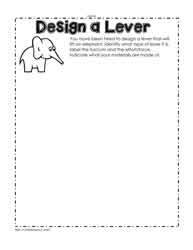 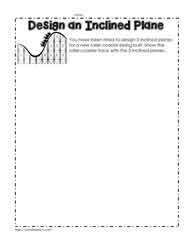 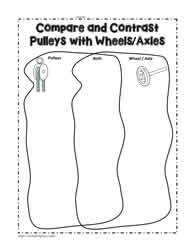 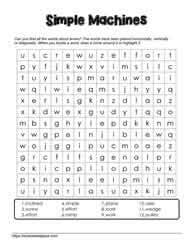 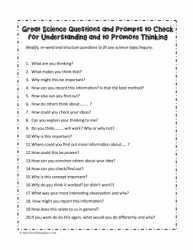 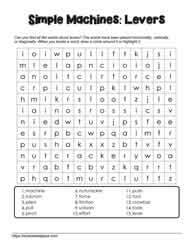 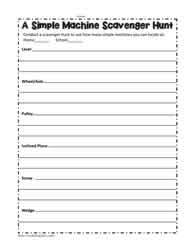 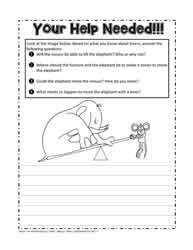 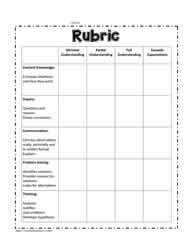 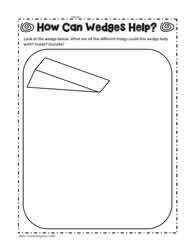 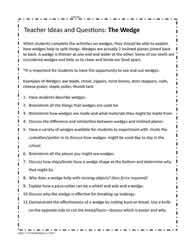 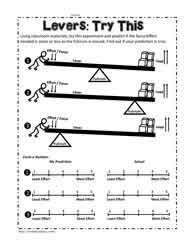 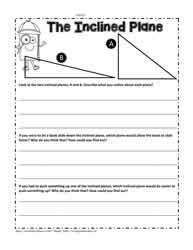 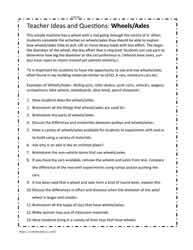 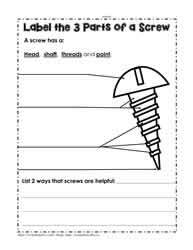 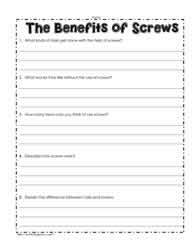 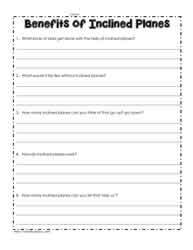 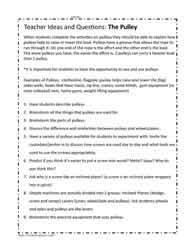 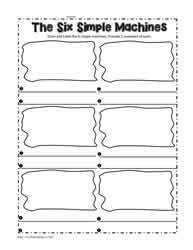 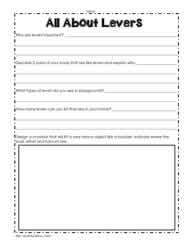 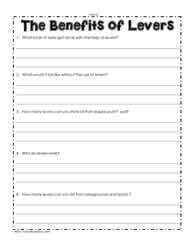 This is a unit on simple machines with posters, teaching ideas and worksheets.